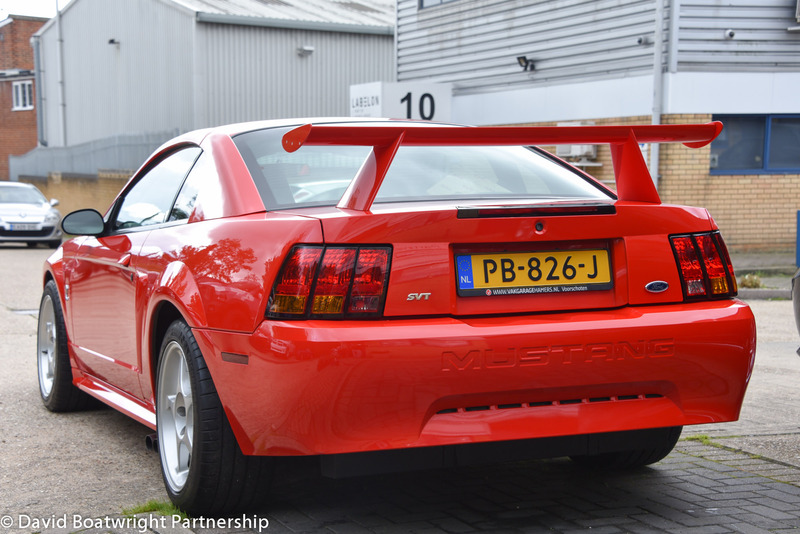 2000 SVT Mustang Cobra-R We are delighted to offer for sale this beautiful example of the 2000 Mustang Cobra-R road legal race cars. 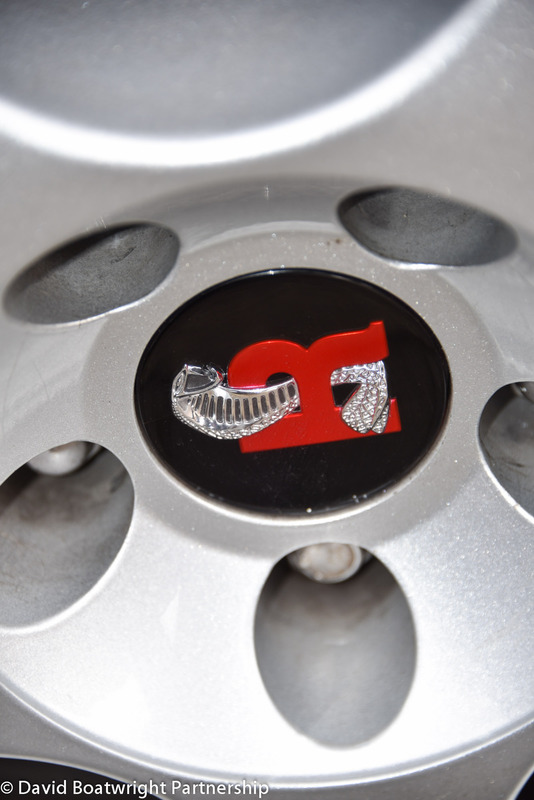 This is one of only 300 cars made and is very collectible. 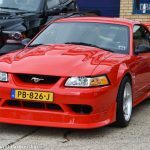 The car was registered by us in the UK and is now registered in Holland. We can easily re-register back in the UK if necessary which will only take a few days. Export enquiries are welcome. 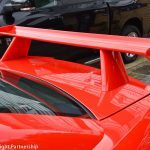 The car has an extensive file of paperwork with it including the original SVT colour literature file supplied with the car when new. 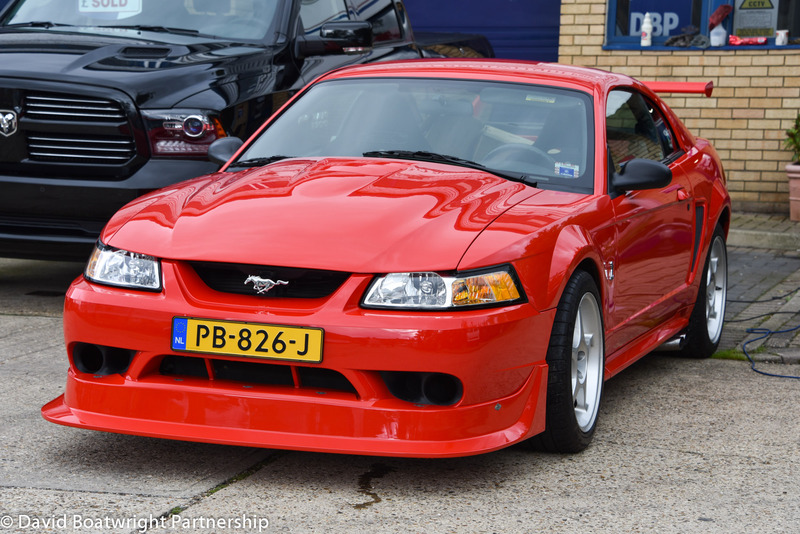 ______________________________________________________________________________________ For 2000, the SVT Cobra R returned for a limited production run of 300 units. 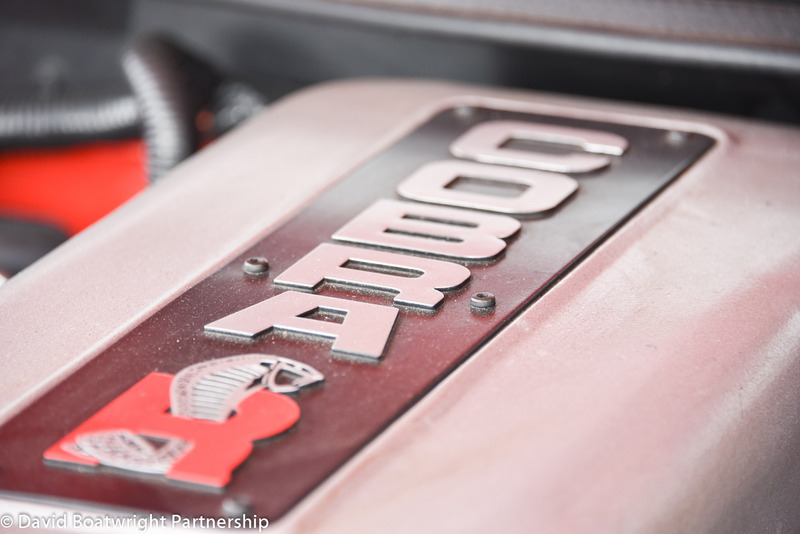 The new Cobra R came standard with a hand built - 5.4L DOHC V8 engine (with a 6500 rpm redline) that was rated at 385 hp (287 kW) and 385 lb·ft (522 N·m) of torque. 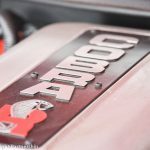 However, independent dyno tests have shown that the Cobra R produced rear-wheel output that nearly matched both of those numbers, suggesting the engine may have been underrated. 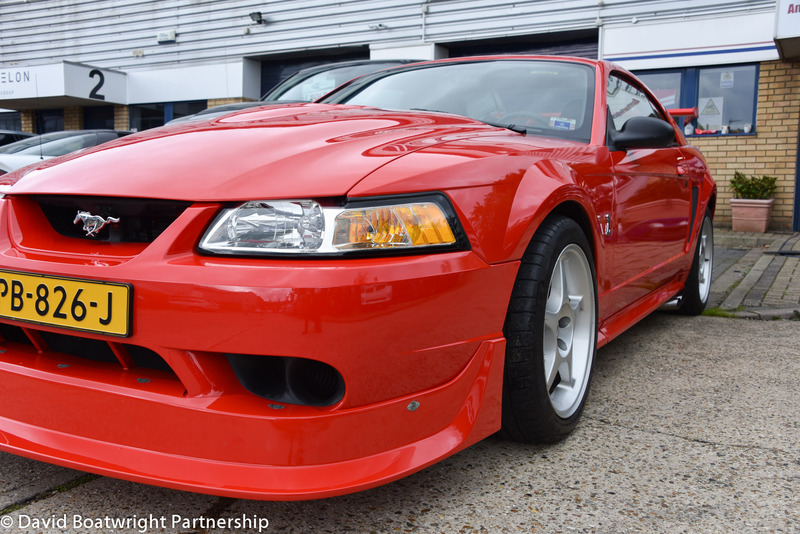 As with previous Cobra R models, the 2000 model was designed to be a race-ready, high-performance vehicle in a perfectly street-legal package; as such, it lacked many of the creature comforts that the standard Cobra enjoyed. This model had no radio/audio equipment, no air conditioning, no cruise control, and no rear seat. Each of the 300 units produced featured a Performance Red exterior and a Dark Charcoal interior with cloth Recaro bucket seats. 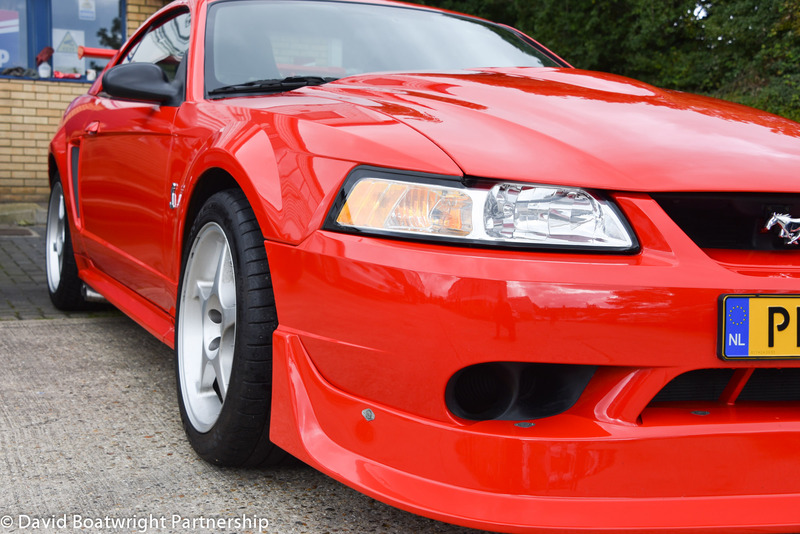 The 2000 Cobra R had several distinguishing visual and performance features that set it apart from the standard 1999 or 2001 Cobra. 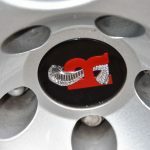 The "power dome" hood, for instance, was taller than the standard Cobra hood, and it had gills that could be cut out to help reduce engine compartment temperatures. 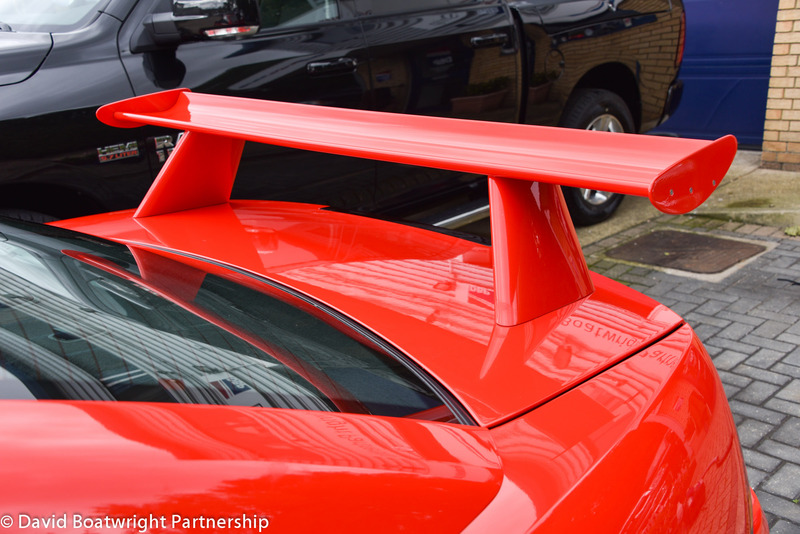 The rear spoiler was tall and wide, providing much needed downforce at track speeds. 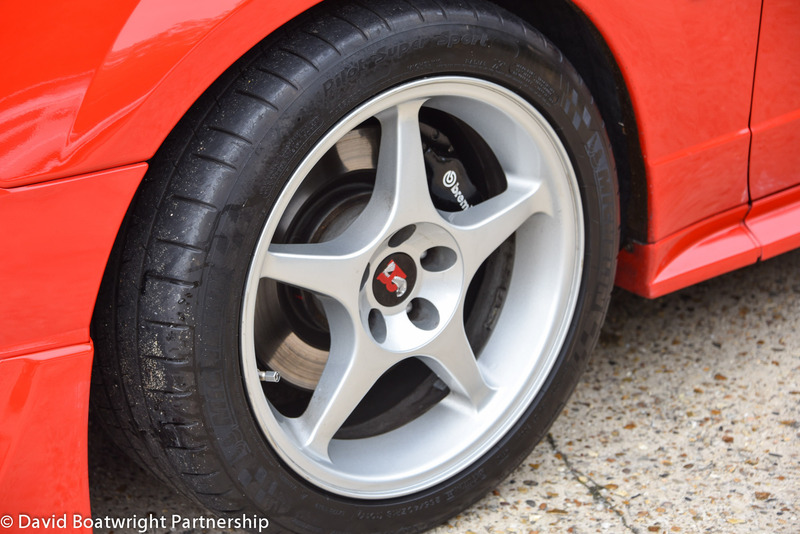 The Cobra R was equipped with Eibach springs that lowered the car 1.5 inches in front and 1.0 inch out back. 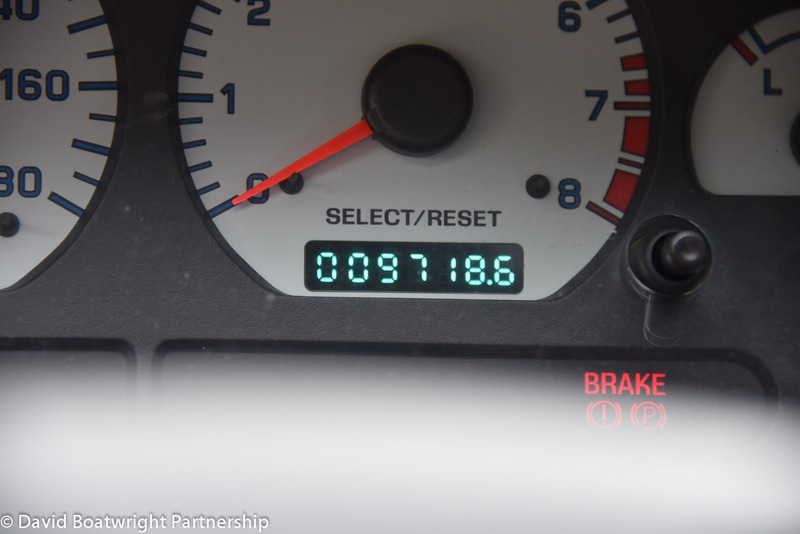 This model also used Bilstein shocks and struts, Brembo 4-piston front calipers acting on 13-inch rotors cooled by large ducts, along with a race-style fuel cell that was clearly protruding under the rear bumper. The front fascia was adorned with a low-riding, removable splitter. 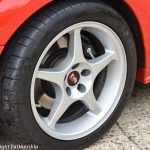 The wheels were also uniquely styled, silver-painted, five-spoke, 18-inch (460 mm) x 9.5-inch (240 mm) alloys wrapped in aggressive BF Goodrich G-Force KD tires. The hand-built SVT engine employed special DOHC cylinder heads, a "trumpet-style" intake manifold, aggressive camshafts,] short tube headers connected to Cobra catalysts, a Bassani X-pipe and a unique Borla dual side-exiting exhaust system, which was necessitated by the large fuel cell. 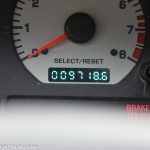 This model also featured 3.55 gears, a Gerodisc hydro-mechanical differential with speed and torque sensitivity, and a Tremec T-56 6-speed manual transmission that was closely geared for drag racing or road course usage. 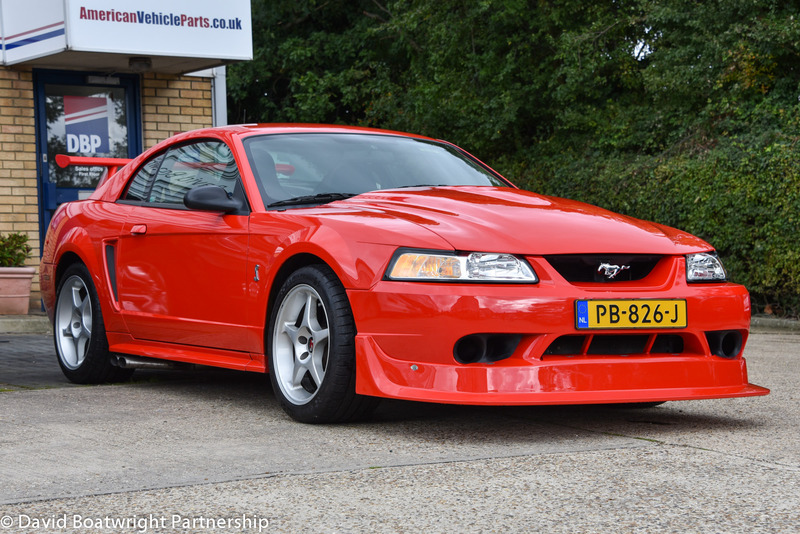 Despite these close ratios, the 2000 Cobra R also enjoyed a 177 mph (282 km/h) top speed.